We’ve been carrying out Appleton house removals for years and have based our success on offering a combination of first class service coupled with unbeatable prices. 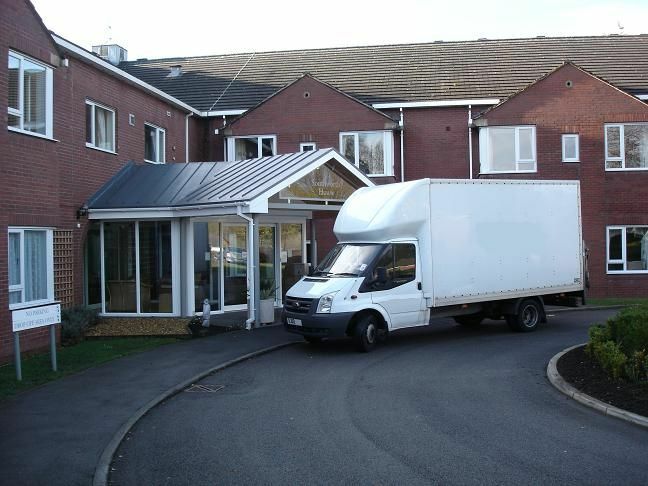 We can offer a moving package to suit every budget whether you’re moving from a one bedroom flat or a six bedroom house we have the knowledge and expertise to ensure your Appleton house removal goes smoothly and doesn’t cost the earth. If you need an Appleton removal give us a call on 01925 497477 our phone lines are open 24 hours a day seven days a week. We’ll answer any questions you might have and provide you with a moving quote that we know won’t be beaten. 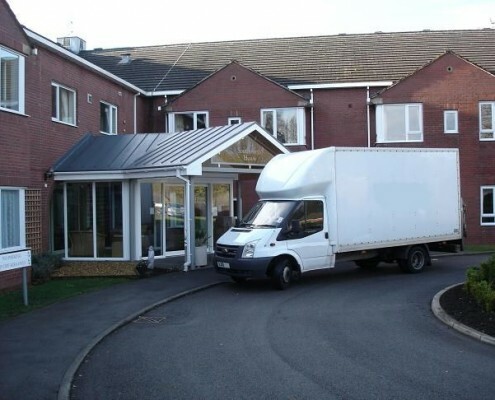 Our Appleton house removal service is an excellent choice if you want the quality and level of service that you would expect from a large removal company but with prices equivalent to a local man and van operation. Moving to a new house can be a stressful task. But it doesn’t have to be. 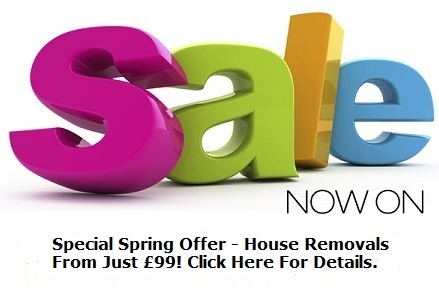 Zebra Removals are here to help you with your house move in Appleton. 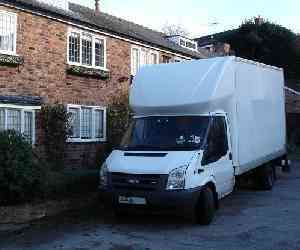 Whether you need one item transporting or an entire house or office our Appleton house removal service is here to help. If you’re moving around the corner, to another county or even to the other end of the country we’re here to help you with all your moving needs. Our service provides a quality yet economical alternative to a DIY move, and we’d like to help you make your move as fast and painless as possible. 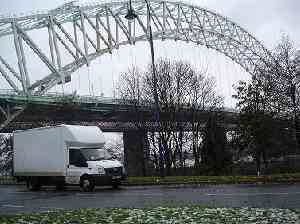 We’ve carried out many Appleton house removals as well as removals accross the north west and nationally. Why not read what some of our customers tell us on our testimonial page ? At Zebra we help out many different businesses in Warrington and across Cheshire, to carry out their collections and deliveries. 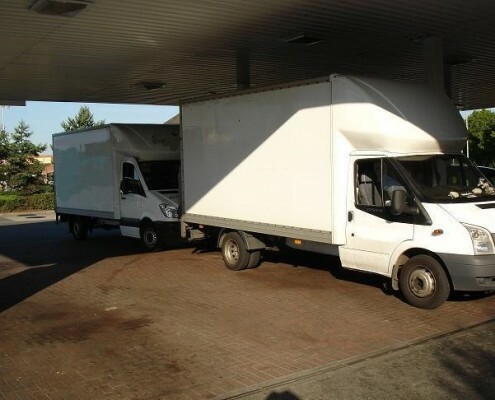 The advantage to a business of using our service is that it provides a more flexible atlternative to having their own delivery vehicles and staff. 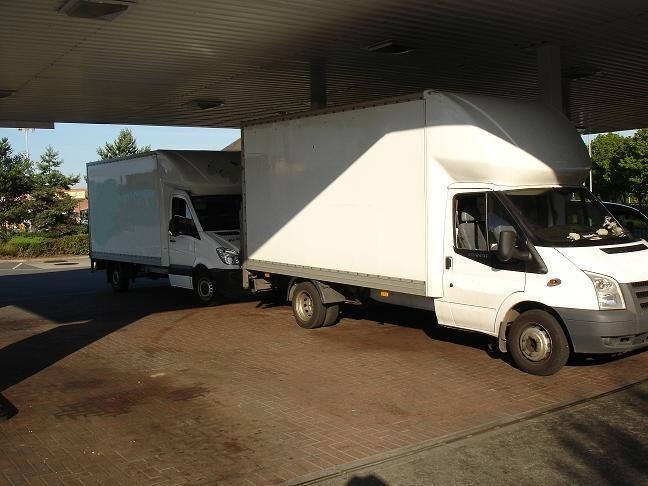 Our man and van service can be called upon as and when required and our staff are, of course, fully trained in loading and un-loading vehicles. We have carried out work for business customers including furniture retailers, kitchen companies, shops, DIY stores, builders’ merchants, on-line retailers and even pubs. Our staff always adopt a helpful and courteous approach with your customers as we are fully aware that we are also carrying your reputation. If you have a business in Warrington or Cheshire and need extra delivery capacity or perhaps you would like to increase your sales by offering a delivery service for the first time, why not give Zebra a call? Every time you put your delivery in our hands, to some extent you put your business on the line. Our goal is to deliver your goods professionally and on-time, every time. Your delivery will be handled by a driver who understands your needs. 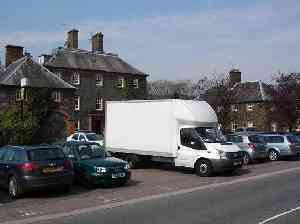 Zebra Man and van – Cheshire’s number 1 choice for delivery services.